In September 2017 Hurricane Irma thrashed the Caribbean Islands, key west and main land Florida. Shortly after Hurricane Maria finished off what Irma missed leaving the Caribbean Islands in complete destruction. HealthCare Support began fundraising efforts shortly after Hurricane Maria and was able to raise $1,515 in two short weeks. 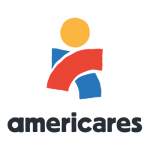 The charity of choice was AmeriCares, a non-profit dedicated to providing immediate medical relief after disasters such as these. 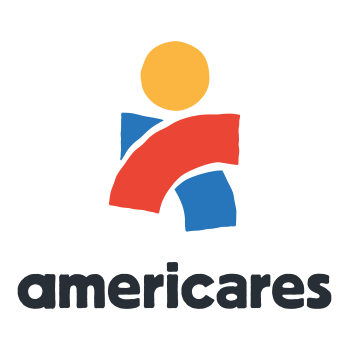 For every $10 we donated, Americares was able to provide $200 in aid including medical care, medicine, antibiotics, IVs, etc.